Hey, We’re Steel City Selfies. The Fun Starts Here. Your guests deserve the best. 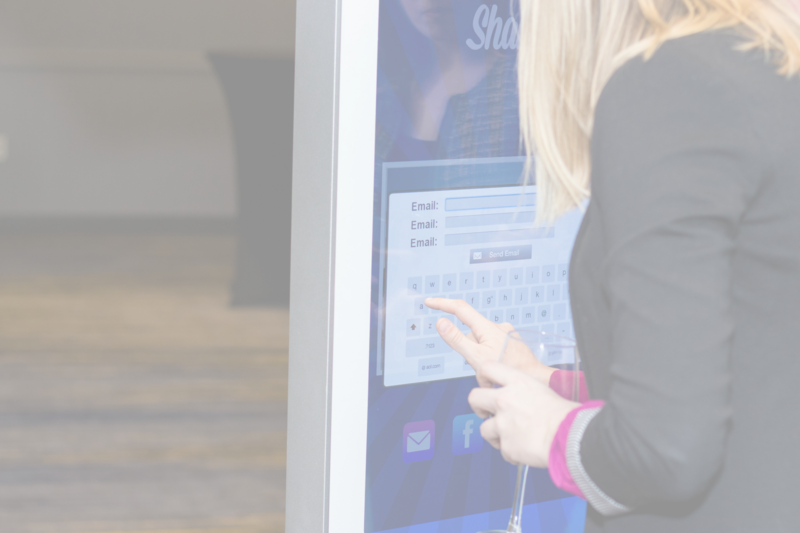 Steel City Selfies offers a state-of-the-art, interactive photo booth with complete social sharing and printing capabilities. Get the party started by booking today!  Steel City Selfies photo booth provides Pittsburgh the best available touchscreen open air photo booth experience. 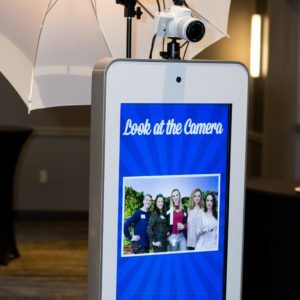 Your guests will enjoy printing their photos and sharing to their Facebook or Twitter immediately from our photo booth. Perfect for corporate events, capture your audiences' information and reinforce your brand. 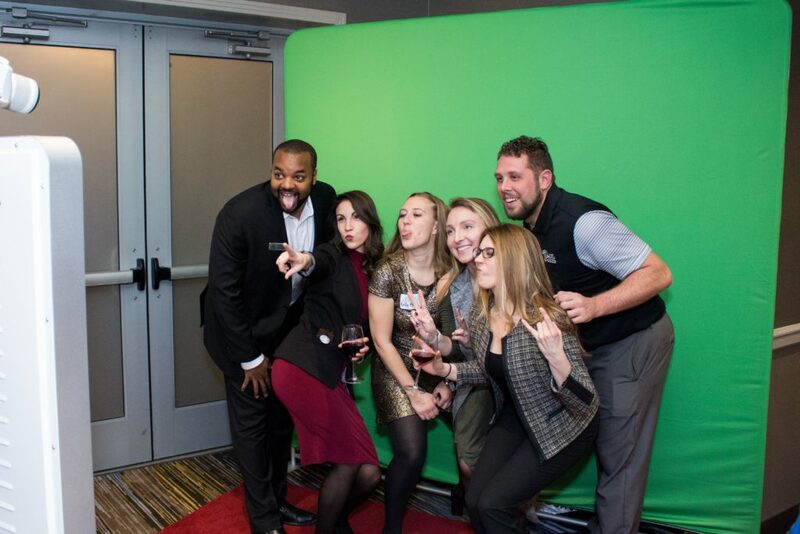 Comprehensive packages give you the most sought after photo booth experiences at your fingertips. If our packages are missing something you need, we will build a custom package to meet your needs.